Don't throw away those empty convenient glue sticks. They can be refilled with homemade or tube glue. 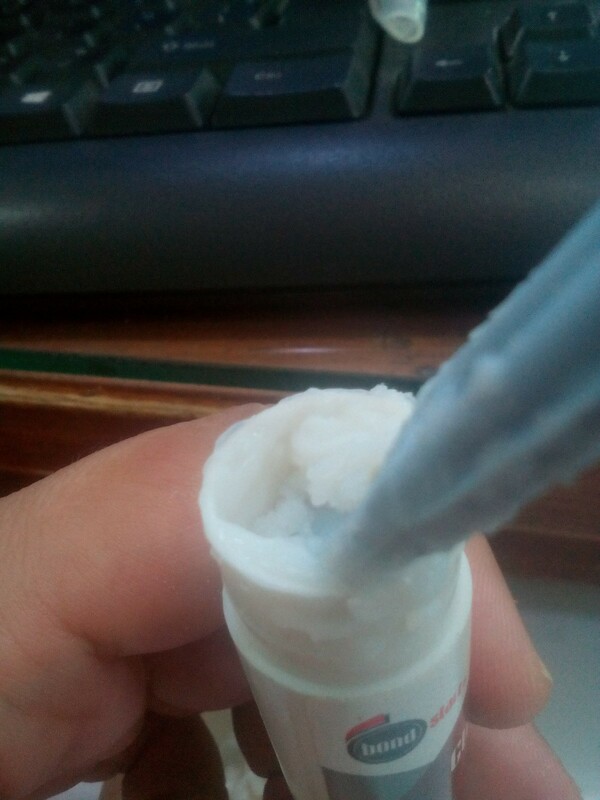 This is a guide about refilling empty glue sticks. Glue sticks are really easy to use and very handy. When the sticks go empty, never throw them away. 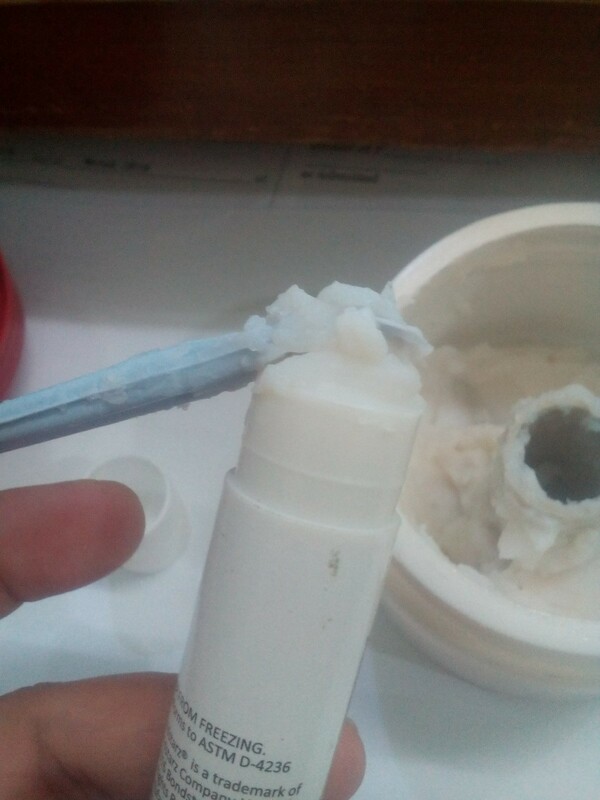 Instead buy a tub of paste and refill your empty glue stick canisters. That way you can save by refilling than buying wherein every container/canister is part of what you are paying. 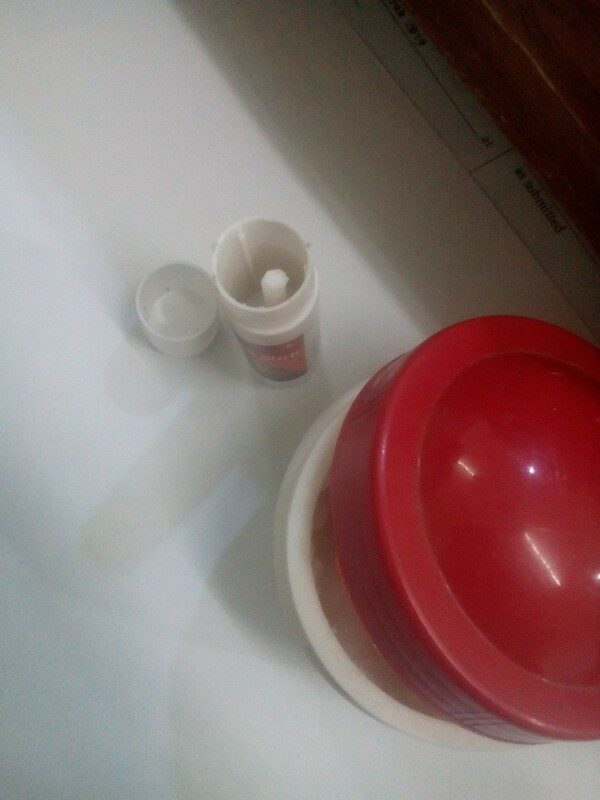 To refill, just scoop the paste and press it down into the canister very tightly until it reaches the bottom and until it fills the whole container up. Then test it, twist the knob if it works and if it does, you're good to go. Refill again when it gets empty. As wasteful as they are, glue sticks can be very convenient for a variety of projects. 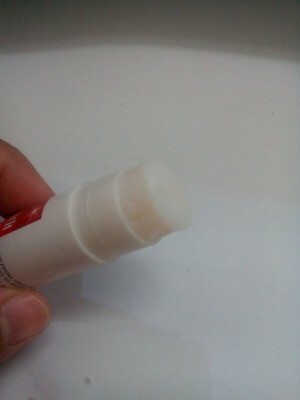 Does anyone have a recipe for making a glue stick, which can be put inside an empty roll-up stick? My mom used to mix cornstarch with water. Boil it and let it cool before using. 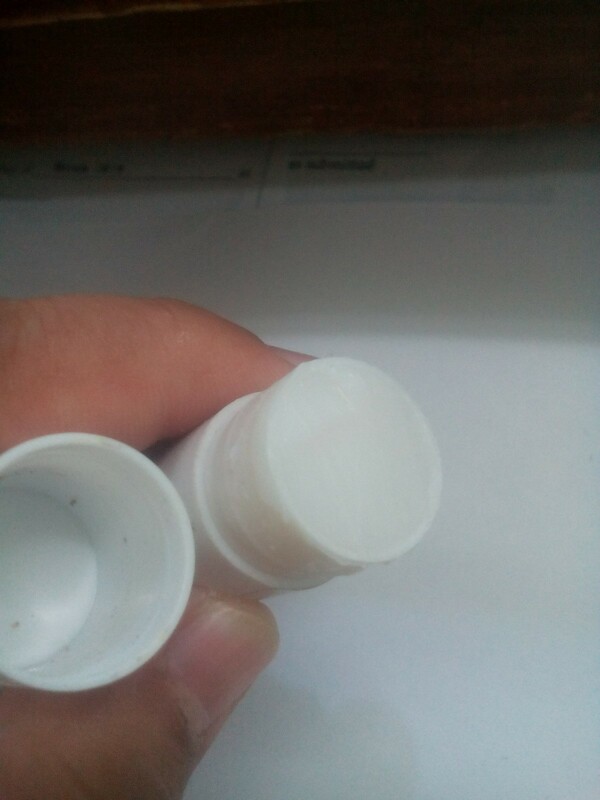 If you want to put it in the empty glue stick, don't put too much water in, make it real thick. Give it a try.